Our owners instructions are clear, sell their Ski Chalet on or before Auction Day. 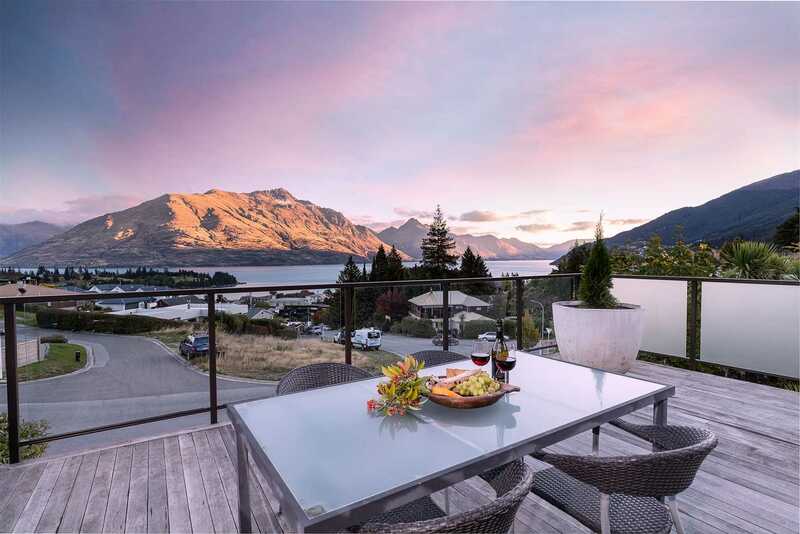 This standalone four bedroom property on Queenstown Hill sits in a walk to town position with superb views over town towards Lake Wakatipu, taking in all surrounding mountain ranges. 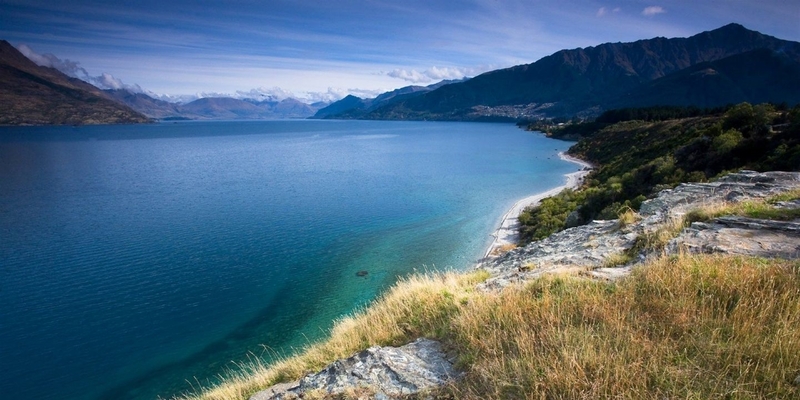 Whether you are looking for a permanent inner Queenstown home, a ski chalet or lodge, a holiday house or a rental; this York St address will allow occupants all the benefits of being immediately in Queenstown. The property itself is private and spacious internally and externally. The home is four bedrooms, two bathrooms, with good living areas, separate kitchen and laundry plus a large lake facing deck off the main lounge. Add to that the several off street car parks plus the secure garaging and you have ticked a number of boxes. We have owners who are seriously motivated to move on and meet the market. This is a rare opportunity. Location plus potential is always a winning recipe. Even more so in Queenstown. Call now to arrange a private viewing or come to our open homes and get the full information pack. Monday 22 Apr 12:30 p.m. - 1:00 p.m.
Wednesday 24 Apr 5:00 p.m. - 5:30 p.m.
Wednesday 1 May 5:00 p.m. - 5:30 p.m.
Saturday 4 May 12:30 p.m. - 1:00 p.m.
Wednesday 8 May 5:00 p.m. - 5:30 p.m.